Through a combination of smart problem-solving, designer style and flawless functionality, we work hard for our reputation as industry pioneers. 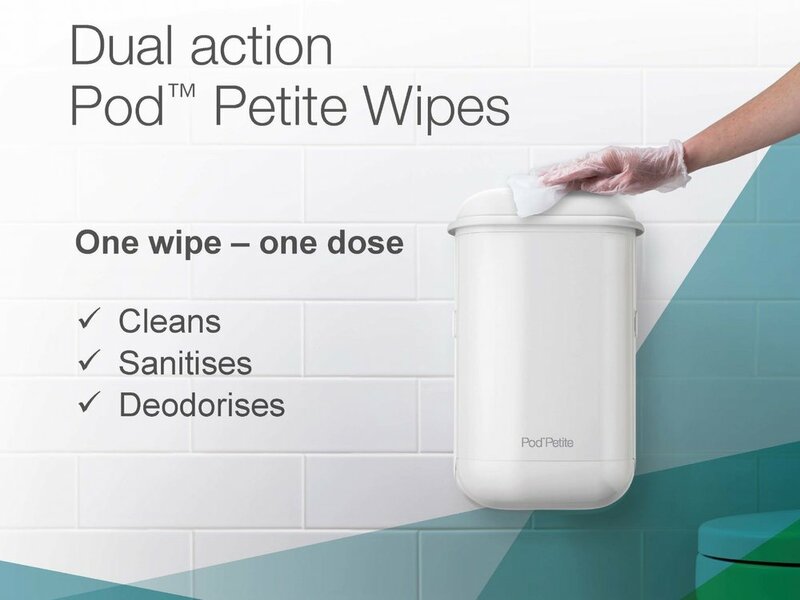 Created by women for women, our unique SaniPod™ units changed the face of sanitary disposal – and we continually aim to inspire, innovate and improve the experiences of washroom users. We’re here to make your hygiene needs hassle-free – for you, your staff and customers, and the environment. A little revolution in sanitary napkin disposal – motion-activated, reliable and compact. 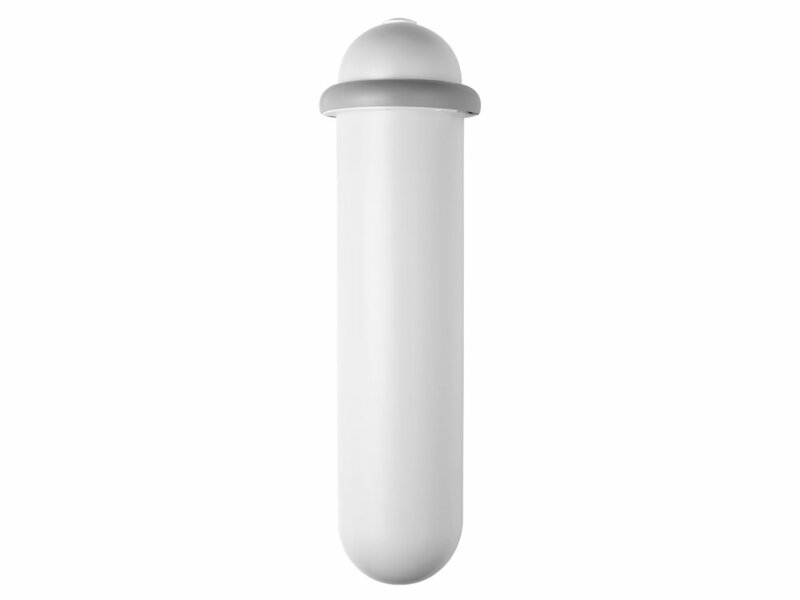 SaniPod™ is a revolutionary solution to the very sensitive problem of sanitary disposal. Visitors to a SaniPod™ washroom are assured that they are visiting a healthy environment, in an establishment that cares for the wellbeing of their customers and staff. Find out more about our innovative product range, carefully crafted and market-leading. Numerous global brands and businesses have already discovered the difference Pure Concepts products make to their washrooms. Wherever you’re based, we can do the same for you.